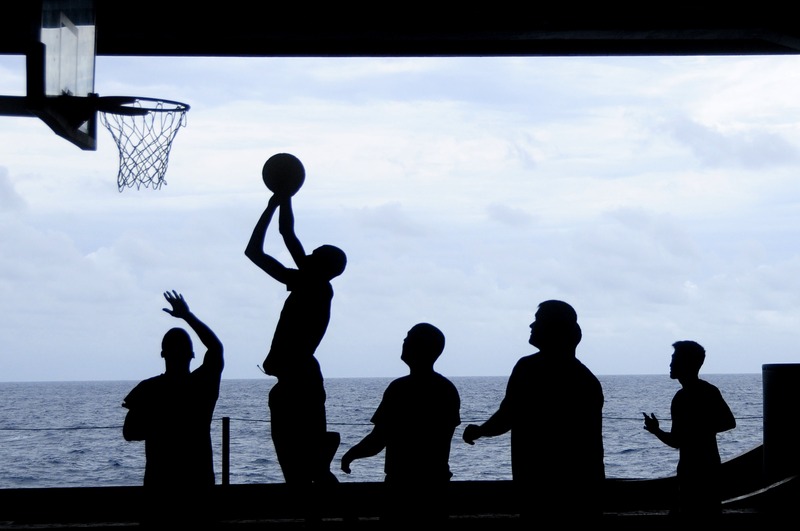 Bring your basketball team to Nicaragua to build relationships and share the love of God with children and teenagers! Most of the kids that we work with are from slum communities and areas crushed by gang violence, substance abuse, family disintegration, poverty and sexual exploitation. Sports programs are therefore one of the only opportunities that these kids have to hear the Gospel, be a part of a safe and encouraging community, and interact with people who care about their well-being. Your basketball team has the opportunity to make a real difference through playing competitive games, teaching clinics and supporting these children and teenagers. As with all of our opportunities, this trip is fully customized, meaning you are able to partner sports ministry with other outreach opportunities, such as children’s programs, evangelism, construction, medical/dental clinics and more!